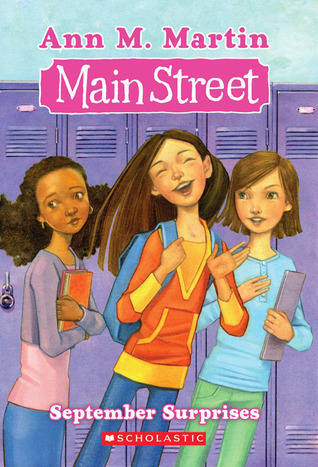 So way before I got into YA, before I'd even read the Percy Jackson or Mother-Daughter Book Club series, there was this middle grade series I loved called Main Street. 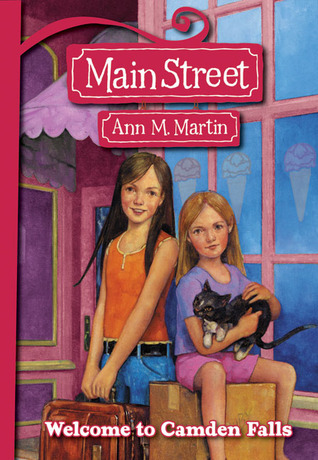 It was by the author of The Baby-Sitters Club, Ann M. Martin. 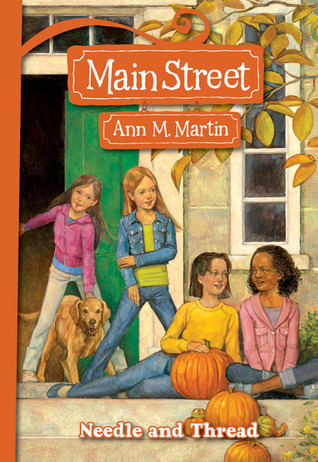 I loved The BSC books when I was in elementary school, and I loved Ann's new series even more. Well, back in June, I decided to take a trip down memory lane and reread all ten Main Street books. They're all right around 200 pages with medium-size type, so it wasn't a difficult feat. It took a little over two weeks. My opinions of a few of the books changed. I still liked the earlier books best (Welcome to Camden Falls through September Surprises), although my rating of the first went down to 4 stars because the plot felt like it hadn't been given enough attention. I still don't like the cover design change they made starting with September Surprises. The art style of the earlier covers fits the quiet tone of the series better. But they don't write middle grade like the Main Street series any more. If you have younger siblings or children who are reading middle grade, than you need to hunt down copies of this series for them. It was pretty satisfying, taking my walk down "Main Street Memory Lane." It was kind of inspired by reread of the Percy Jackson books back in the spring, and now I want to do it for more of my childhood favorites (Canterwood Crest, The Mother-Daughter Book Club, etc.). We'll see if that happens. Maybe I'll post about it if I do! Do you take requests? If so, I'd like you to reread the Betsy-Tacy series. I'd be interested to hear what you think of them now.